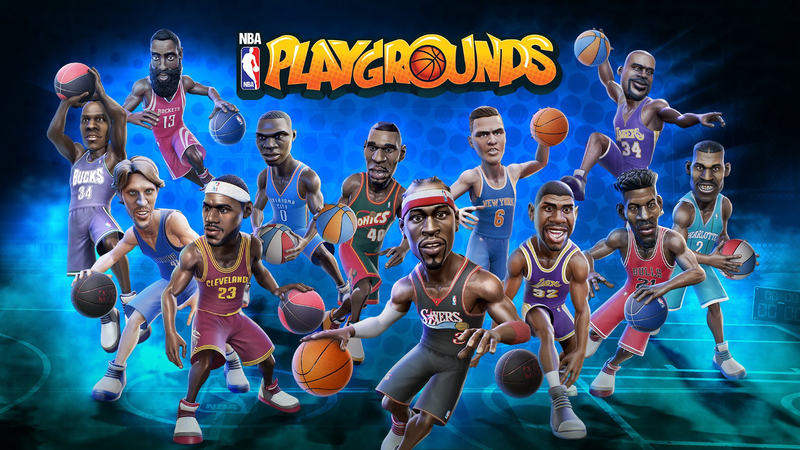 The fourth content update for NBA Playgrounds went out today on PlayStation 4, Xbox One, and PC. The Nintendo Switch version has still received only the very first patch. This update brings another 45 players to the roster taking the total added post-release to 128. Additionally a new expansion pack called “Hot ‘N Frosty” is being offered for $10 and includes eight rookies, three new playgrounds and tournaments. Between this DLC and the full roster unlock the price to have the complete game has essentially been doubled.